The prestigious award is being given to the Office of UNHCR in recognition of its "immense contributions" in assisting millions of refugees who have fled their houses and for working under difficult circumstances to bring about changes to reduce the flow of refugees. The prize carries a cash award of Rs. 25 lakh and a citation. It was first awarded in 1986. Some of the previous awardees: UNICEF (1989), Rajiv Gandhi (1991), M S Swaminathan (1999), Kofi Annan (2003), Angel Merkel (2013) and Indian Space Research Organization (ISRO) (2014) . The Office of the United Nations High Commissioner for Refugees (UNHCR), also known as the UN Refugee Agency, is a United Nations agency mandated to protect and support refugees at the request of a government or the UN itself and assists in their voluntary repatriation, local integration or resettlement to a third country. 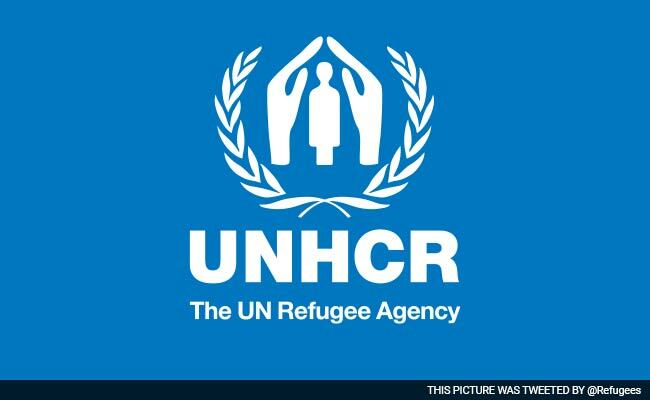 Its headquarters are in Geneva, Switzerland and is a member of the United Nations Development Group.The UNHCR has won two Nobel Peace Prizes, once in 1954 and again in 1981.